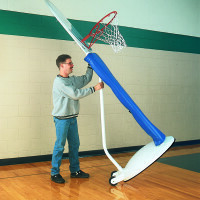 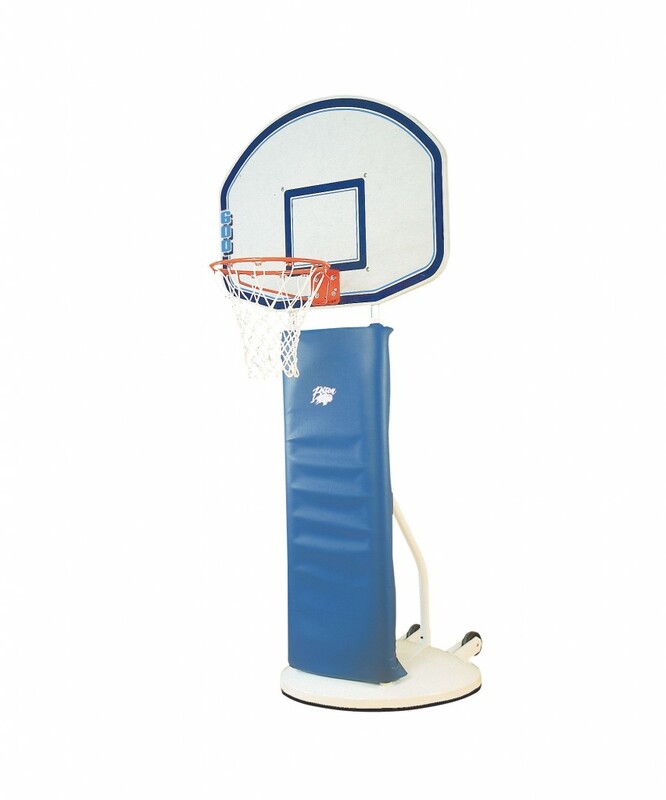 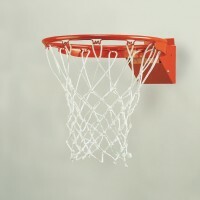 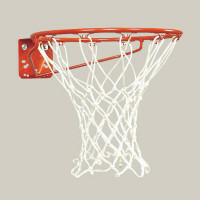 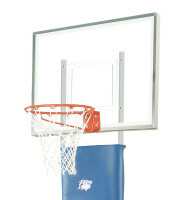 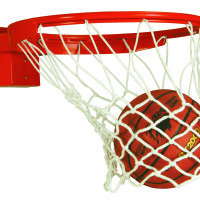 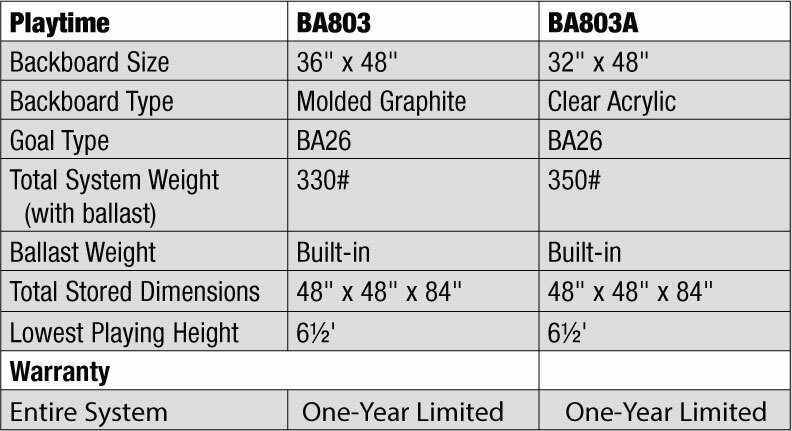 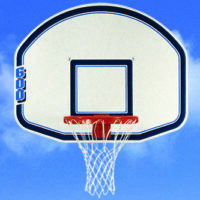 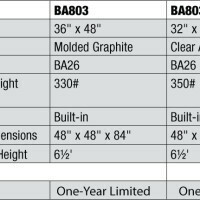 Playtime Molded Graphite Elementary Basketball Standard - Bison, Inc. 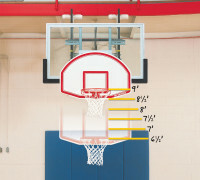 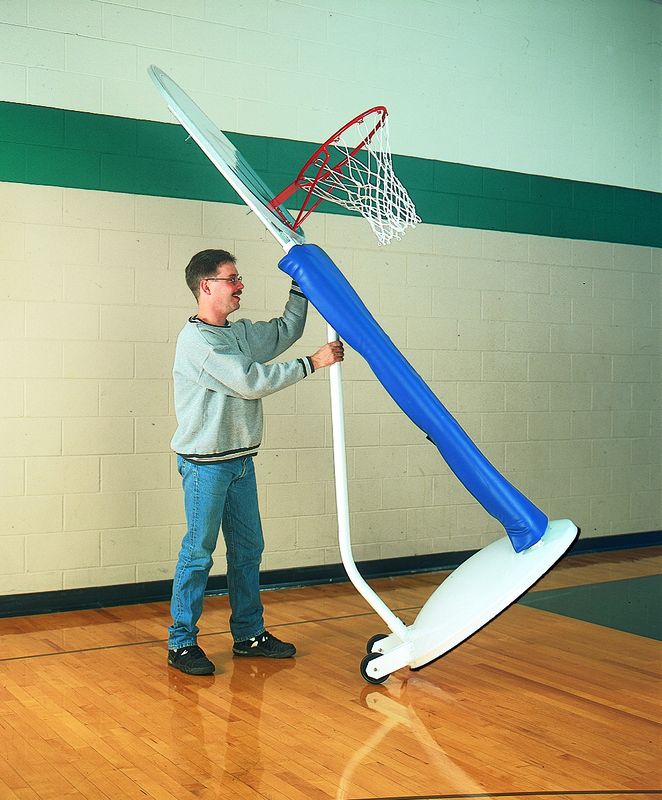 The is the perfect goal for our facility! 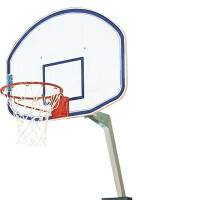 Easy to move into place and sturdy for game play!